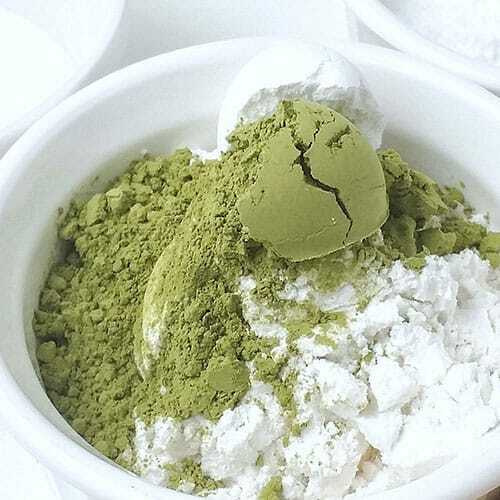 Matcha Green Tea Powder is one of my favourite flavourings to use in baking because the flavour is so stable and comes out true to taste across a variety of different baked goods. This is the case for macarons as well. I’ve tried pairing this matcha shell with both a Chocolate Ganache and White Chocolate “Ganache”. The White one was the hands down winner because it did the best job in highlighting the distinct characteristics of the bitter matcha flavour. This will be the recipe that I will be sharing with you today. Print out free macaron template in the Subscriber's Only Area. Pulse almond flour, icing sugar, and matcha powder together in a food processor. Turn the speed up to medium-high and whip until stiff peaks. Add green gel colour if desired to meringue. 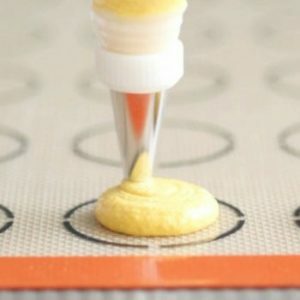 Transfer batter into piping bag fitted with a round piping tip. On parchment paper or silicone mats, pipe the round macaron shells. Wait until the shells have developed a "skin" and have become completely dry before baking. This is critical to prevent cracking. Chop up or grate white chocolate into fine pieces. Heat up the heavy cream in a small sauce pan on low heat, watch it so that it doesn’t over boil. Once it starts to steam and small bubbles appear on the side, immediately pour it over the chopped white chocolate. Blend well with a spatula until fully incorporated. 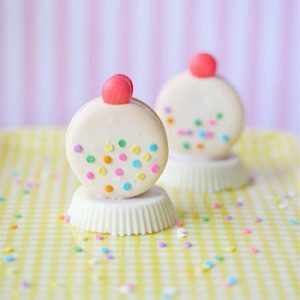 Find two similar sized macaron shells. Pipe a dallop of the the ganache in the center of one of the shells, assemble with the other shell. Place in an airtight container and let mature for 24 hours before serving. Enjoy! *Egg whites should be measured first and then aged. DO NOT use meringue powder as a substitute. Hi, may i know how to achieve nice green colour? 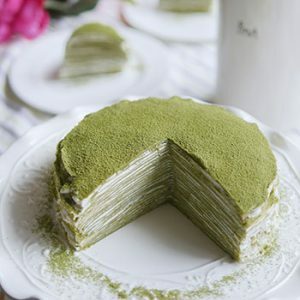 It is very hard to achieve nice green colour if matcha powder is used in the recipe. It tends to brown during baking. Pls share your tips. Thank you! As per the recipe, I also added some green gel food coloring. 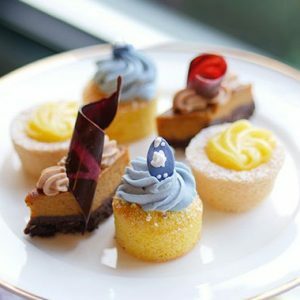 It’s not necessary to add it if you are looking for a natural macaron color but if you want to achieve the same look as the stores, then a bit of food color is needed. As for the browning, you’ll need to control the oven temperature a bit better. Have you ready my Oven Guide for Baking Macarons yet? oh and you can definitely leave out the colouring. 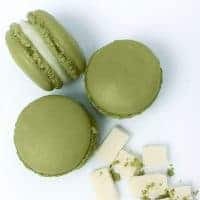 It will just look a little more yellowish-brownish than the usual “matcha” green most people will be used to when they see matcha baked goodies. 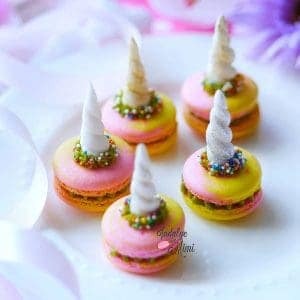 I’ll be attempting to make these macarons soon! The look so yummy, btw. How many macarons does this recipe make? And also, will it be okay if I don’t add the gel food colouring? Thank you! It makes 12 macarons around 1.75 – 2 inches. You will yield more if you pipe them smaller. Thank you so much for helping me so far along in my macaron journey. Your little tips and amazing recipes have helped me perfect my home baked macarons! Quick question – for the white chocolate ganache. It hardens up quite a bit in the fridge when I pop the filled macarons in to ‘rest’ overnight. Is there any way we can get around this apart from taking them out of the fridge to ‘defrost’ for a while? Perhaps add a bit more cream to the white chocolate? I’m happy to hear you are having such good results with my recipe. You might want to try a higher and longer temperature to solve this issue. I’m thinking of making these as Christmas presents this year (they look delicious, and my family LOVES all things mactha) but I was wondering if you know how long they last. are these a make the day before kind of thing, or can they sit for a few days? 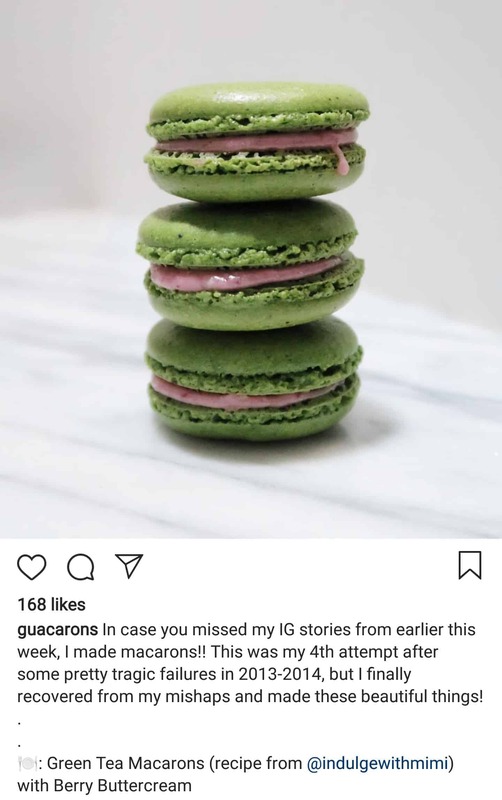 what are your thoughts on macaron longevity? You can make them up to one week ahead. And you can always freeze them for up to 2 months. They only take half hour to be brought back to room temperature and they can be eaten again! It’s truly amazing what we can do with mac babies. What does the cream of tartar do in the recipe? Do you have a recommended brand of cream of tartar? It helps stabilize the meringue. An acid like lemon juice also works. I always throw the boxes away so I’m not sure which one I use but I would bet any brand you buy will work just as good. I use your recipe all the time. I really love it. The shells are great. My family loves it. I just wanted to ask what brand of gel coloring you used in your macarons and how many drops. Your colors are always so vibrant! ? 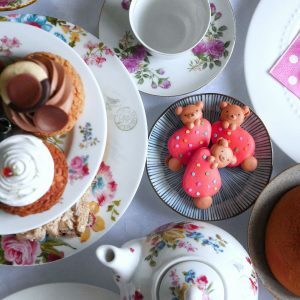 Hi Mimi, thank you so much for sharing all the tips and Macaron recipes. 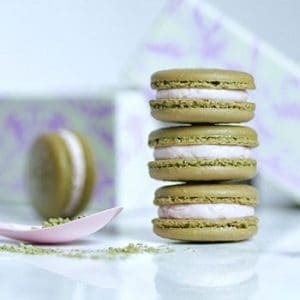 I especially like that the quantities of ingredient used are in smaller amounts than those used in other macaron recipes. I’m having two batches of Macaron shells drying on the counter now. I’m making the green tea Macarons and vanilla Macarons. Finger crossed that it’ll be a success. I will let you know the result. Can I ask you a question? 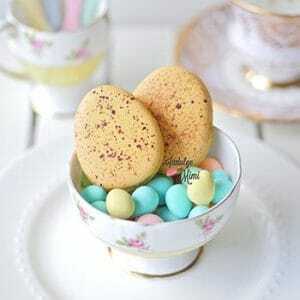 I want to make chocolate Macarons. How much cocoa powder should I use? 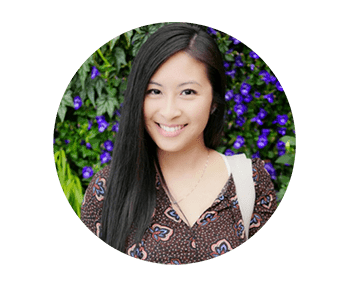 Hi Mimi…have you tried using freeze dried fruits in your macaron shells? Would you just substitute the green tea with the freeze dried Fruit? Sorry, I have not tried freeze dried fruit. If you do try it, please let me know how it goes! Would love to know as well! Oh how wonderful to hear! Thanks for taking the time to tell me that. Tag me on Instagram or Facebook. Would love to check it out and add it to my ‘Mimi’s Baking Friends’ post where I share everyone’s work. Thanks for the great tips! I tried using earl grey tea to flavoured mine and they were delicious. You can check see how they turned out on my you tube channel. Hey Mimi, I’m glad Kim visited your blog. She’s great! 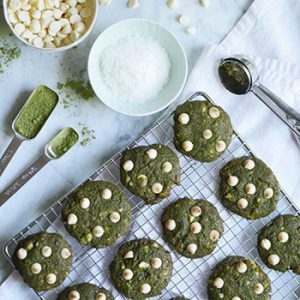 I love anything matcha and I can imagine these are divine. I wanted to buy these matcha powder from Davids Tea but I didn’t because it just seems too complicated. And even if I bought the set, I probably won’t make use of it. Hahaha! See you at dinner. One of my asian blog friends just sent me some matcha kit kats. They are so good and I just wrote a post on them (and other Japanese snacks she sent me)! So I can imagine these macarons are yummy delicious. 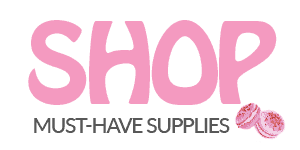 I’m Kim and I learned about you from Jo White Roses and Coffee blog. Just wanted to say hi and introduce myself. I have tried matcha kit kats before and they are soo good! I also received it from my friend who lives in Japan. I do wonder if they sell them here in Vancouver since we are so lucky to have so many imported items.